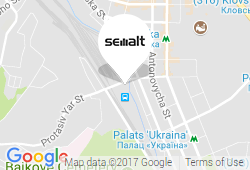 How to find keywords on a website? Google, Bing and other search engines are getting more and more sophisticated with their main focus recently set on quality. That’s why the role of keywords has changed, particularly in terms of SEO. 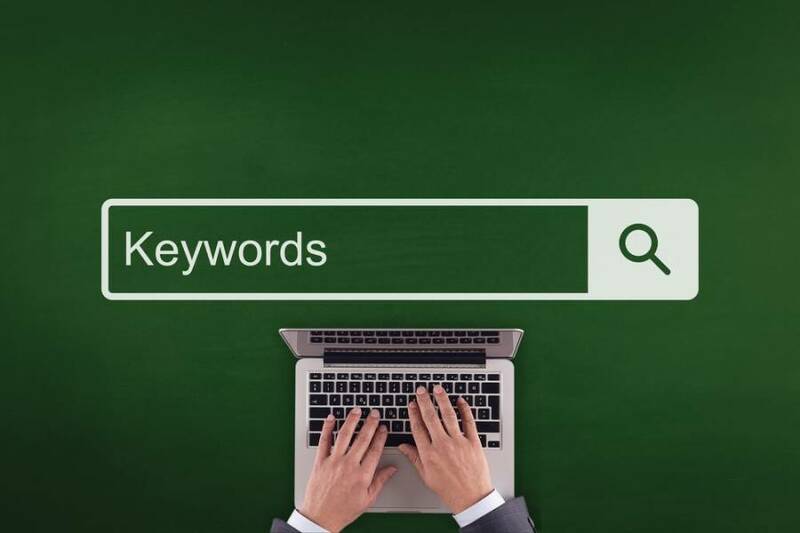 As it is, keyword optimization remains a strong factor determining search rankings. However, it’s not dominating anymore. To pronounce a good explanation, it's important to back it up with supporting figures. I mean the primary influence of keyword optimization is gradually wearing off. All the same, however, one should not put these works on the shelf as dealing with improper or faulty content paves you the way to penalization or even de-indexing by search engines. 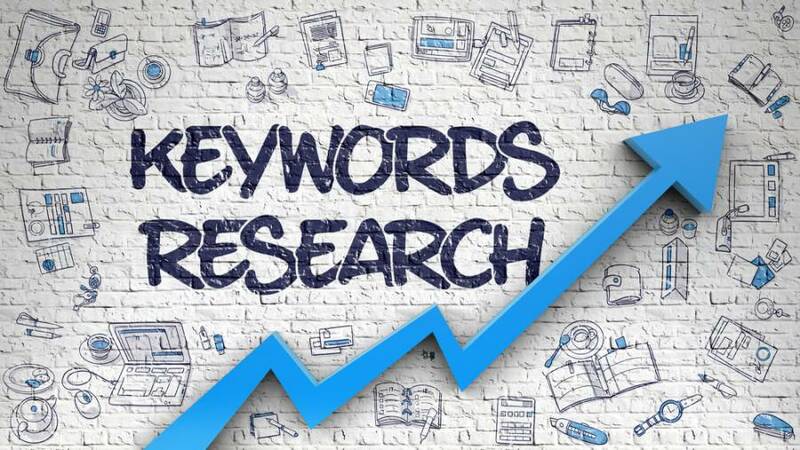 But here is a dilemma: can you possibly find some reasonable compromise between keyword optimization and content quality, particularly in terms of other SEO focussed practices? I believe, there is a way. Well, let’s have a detailed re-examination. When you put yourself in the shoes of the searcher, you're bound to come up with great content. If it is engaging, readers will be impelled to share it or do business with you. In addition, when your website gets equally appreciated by crawlers relying on certain search phrases, your total positive effect will become accumulative. Should you face some real complications, try to find competitors keywords and analyze the best of them. 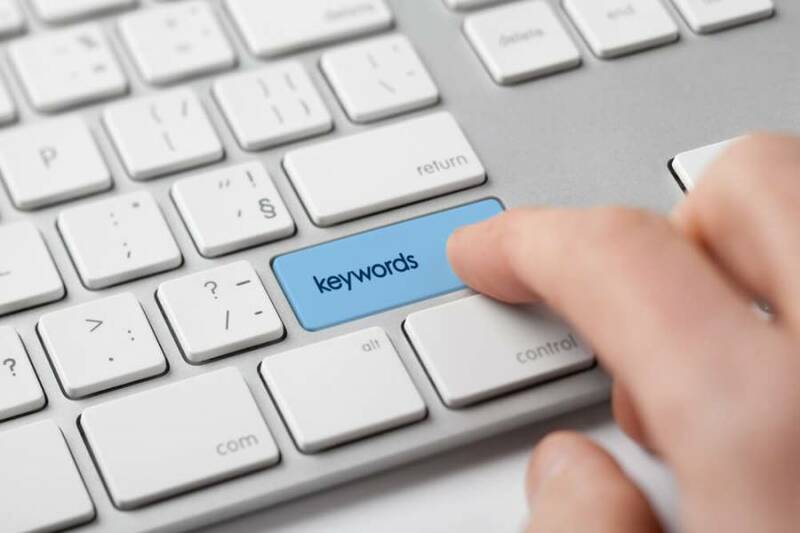 Or you may find it useful to get assisted with some SEO keyword tool, however it can’t do everything for you anyway, it’s just able to show you the right direction to move on. Don't shy away from delving deep into the subject, remember there are multiple content solutions widely discussed by many blogging communities. They simply suggest spreading your long-tail keywords to get better visibility. And it works! • try mentioning the keywords as often as you can, but be careful as disrupting natural language turns your content into a piece of junk. Use the keywords liberally and in a sensible way. Once again, don’t abuse keywords stuffing, otherwise, your content will be completely ruined. In other words, try to provide information that you require if you were a visitor to the website. When asking yourself how to find keywords, just remember - content is the king. No compromise should be made when it comes to its quality.